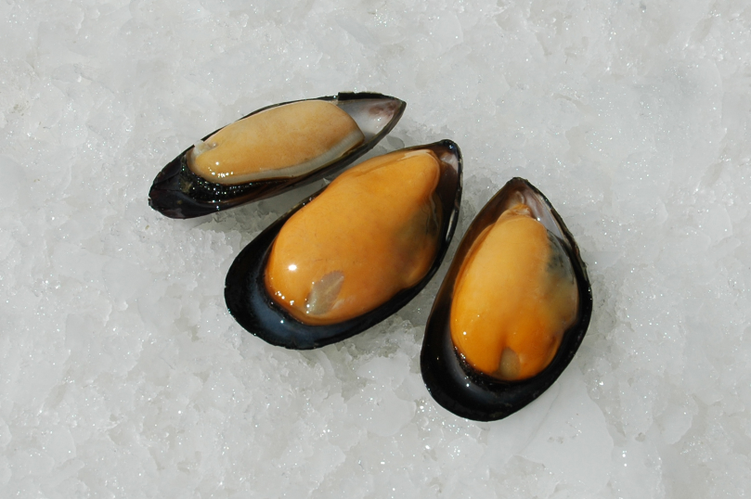 The Chilean mussel is a unique, 100% natural and high quality product. A Premium product for the most demanding palates and recommended by renowned chefs because of its flavor, color, texture and size. 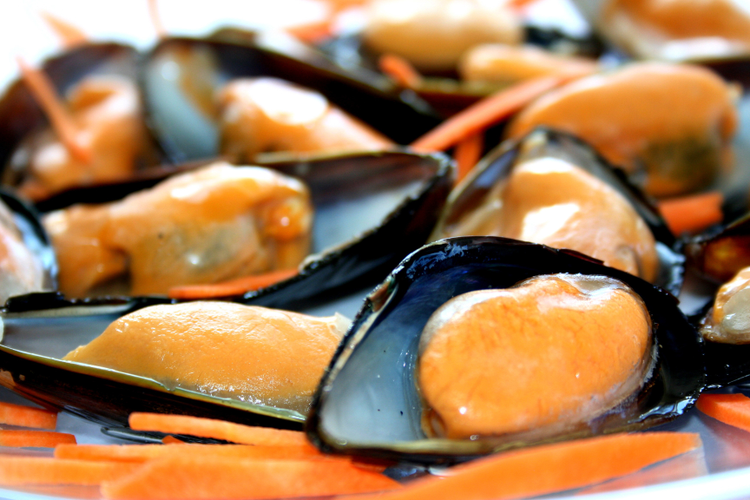 The mussel definitely represents the best of Chilean seafood. It is a product that you can prepare in different ways; it can be served cold or hot, as an appetizer, a soup or as a main course. Coupled with a good wine, the mussel is part of a more than special culinary experience. 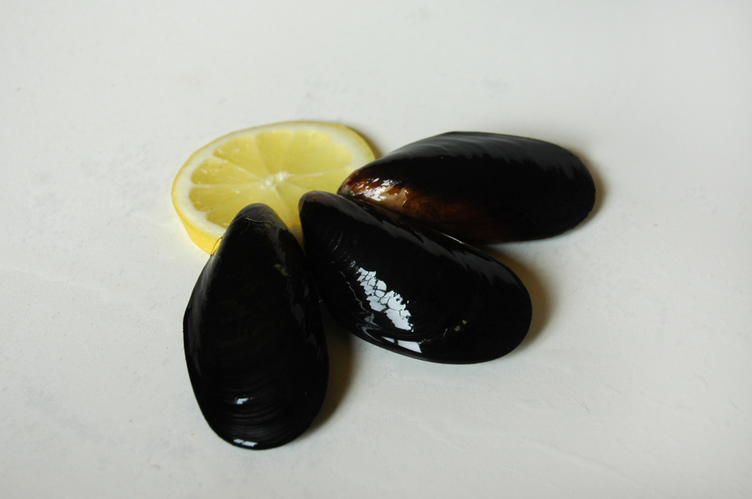 Chilean mussels can be found at a very accessible price, which allows for anyone to consume it frequently and not just on special occasions. 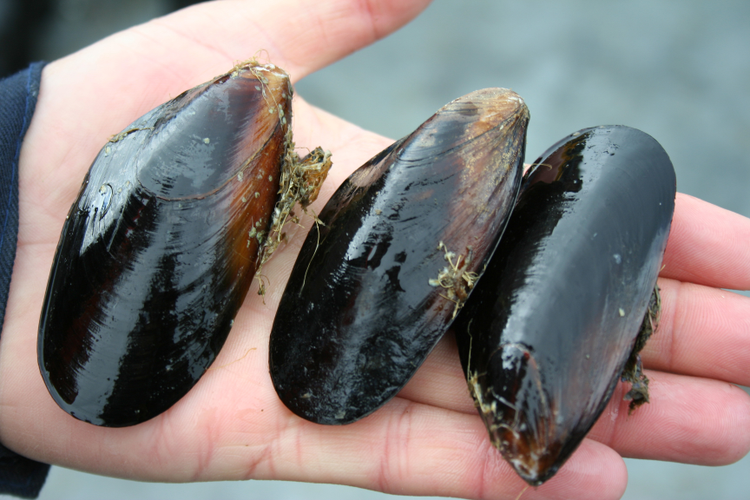 It is also important to consider that Chilean mussels are grown under strict environmental controls, in a protected and unpolluted ecosystem. 1. 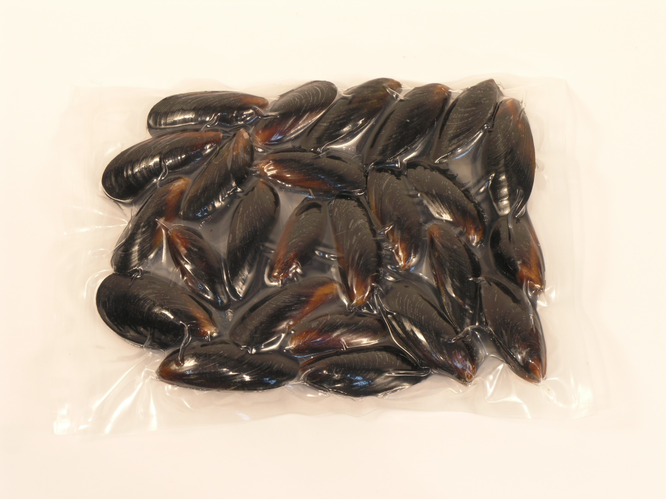 IQF Meat: cooked and individually frozen mussel meat, without their shells. The freezing treatment ensures the best conservation conditions for a long period of time, at a temperature of – 18 C°. 2. 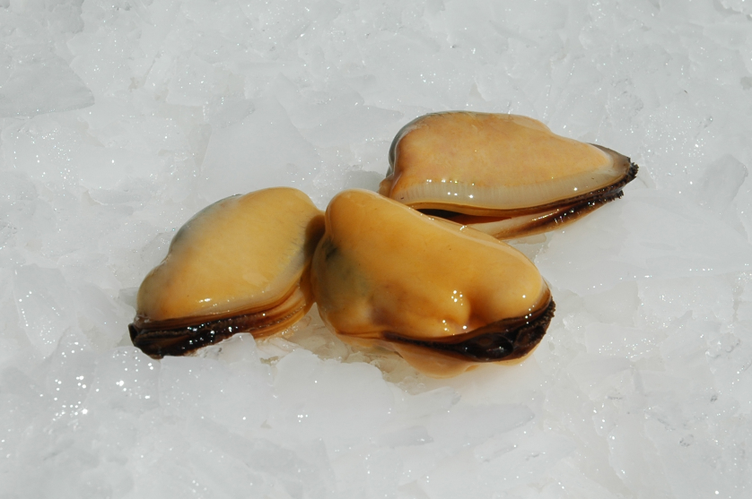 IQF on the Half Shell: cooked and individually frozen mussel meat, presented on top of one of their shells. 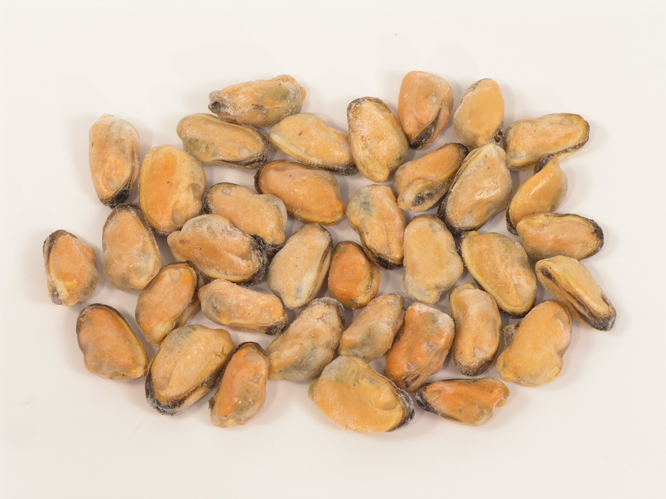 This format is more expensive because of its intense labor and is highly appreciated by consumers, making it an important portion of the Chilean Mussel industry production. 3. 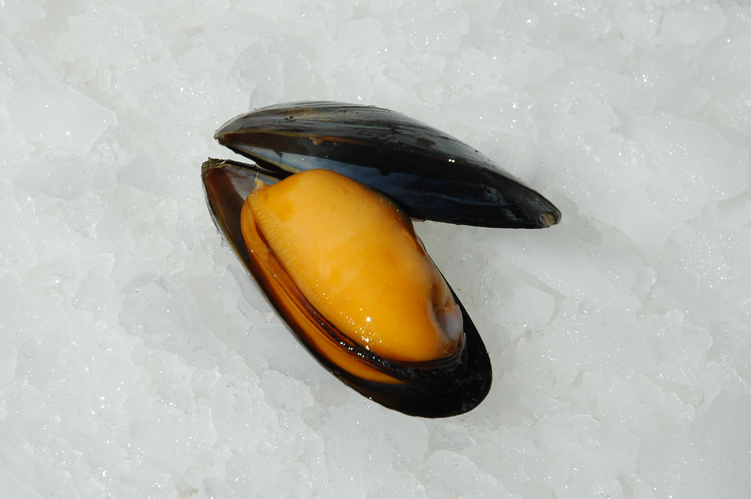 Whole Mussel: cooked and frozen Mussel meat, conserved in its original juice. This product is presented in both shells, and packed in bags for final consumers. A variety of sauces can be added, which are very attractive to developed markets, like North America and Europe. 4. 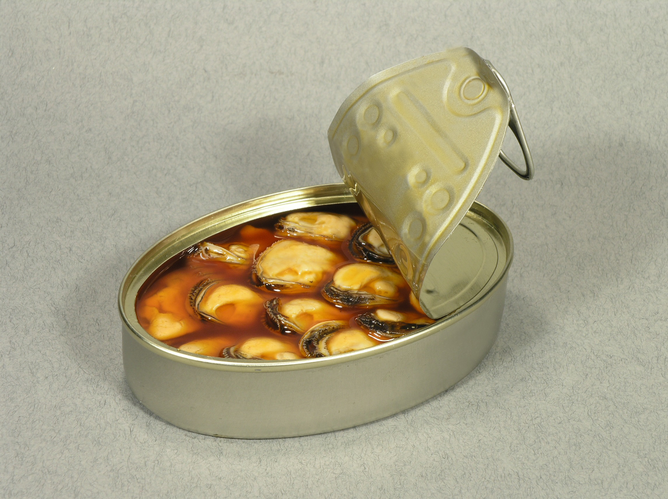 Canned products: this product is delivered in various sizes depending on the market where it will be exported. 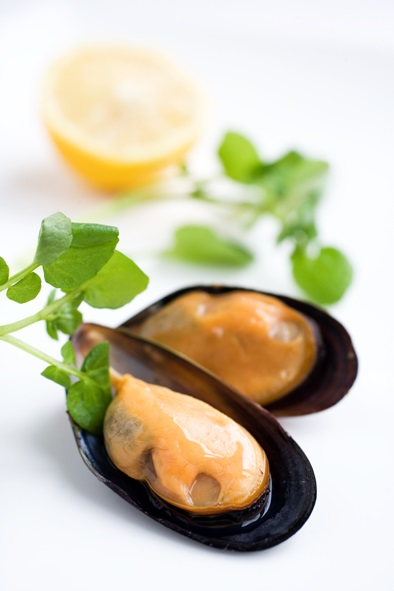 Additionally, this format allows a number of preparations; mussels canned in water, oil, and smoked mussels with different dressings and sauces. 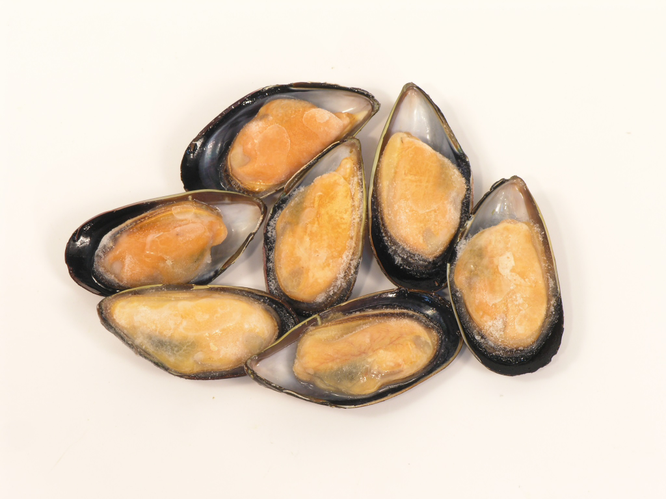 Chilean frozen mussels have the same flavor of the fresh mussels in the final dish, but are safer for final consumer, easy to store for a long time, easy to cook, ready to eat, requires less time to prepare and have better price. 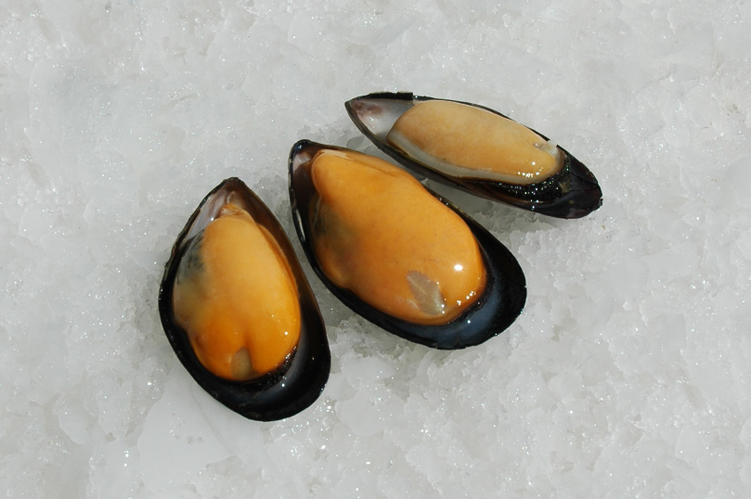 The Chilean mussel when sold in frozen form to chefs in restaurants and hotels, and the final consumer in supermarkets, is a guarantee of freshness and safety of the product. While it is true that the product is sold frozen, when thawing presents the same characteristics as a fresh product, maintaining its quality and all nutritional characteristics and taste, but with much greater sanitary security. Unlike the fresh product in which there are risks that if the fresh product does not cool well or is not marketed quickly, when consumed can taste and smell unpleasant and present risks to the health of the client. As a frozen product, it can be supplied all year round, allowing restaurants and foodservice in general to offer a dish in their menus without being necessary to change it because not having the product available in a certain season of the year. The times in the kitchen are optimized since the product when sold fresh requires a deep cleansing and extracting the vise from the shell. The frozen product comes clean, with no vise and ready to eat which is much easier for chefs to cook either with whole shell, half shell or just the meat without shell. 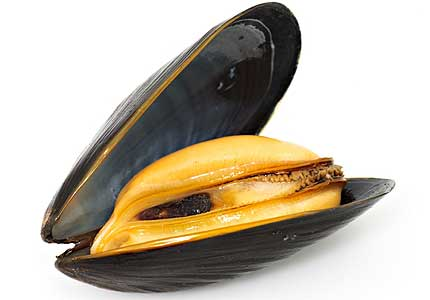 On the other side, when Chilean Mussel is sold as meat format without shell, has a greater yield than the fresh product that comes from Canada. In fact, for each kilo of fresh product, less meat is obtained comparing with the Chilean product. 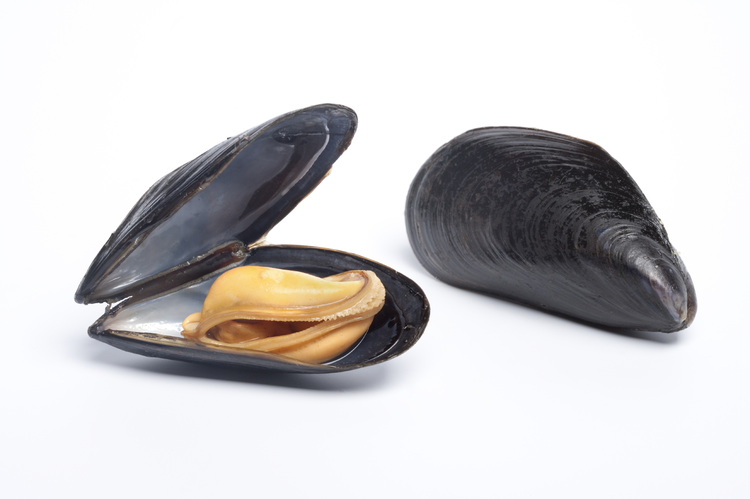 Finally and most importantly, the price of the Chilean Mussel is lower than the fresh Canadian product and is much more competitive in price/quality. 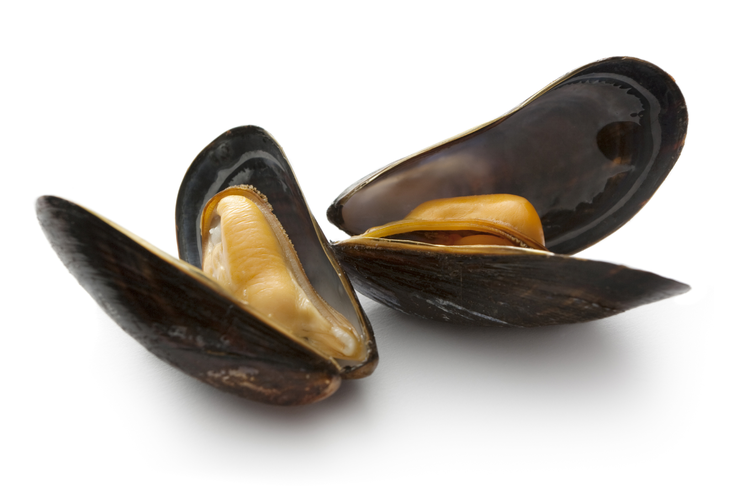 This is the reason why Chilean Mussel has been increasing its market share explosively in recent years in Europe and Asia.